Pierroutsakos – Nature on your hands! 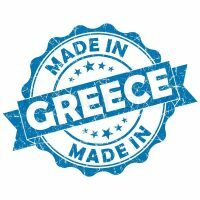 Of organic and Greek origin! Our experience allows us to turn ideas to successful and tasteful products. Everything begins with a vision, to offer your customers the best available food product. nutrition experts we can develop and manufacture your desired delicacies. We have the flexibility to provide private label services.